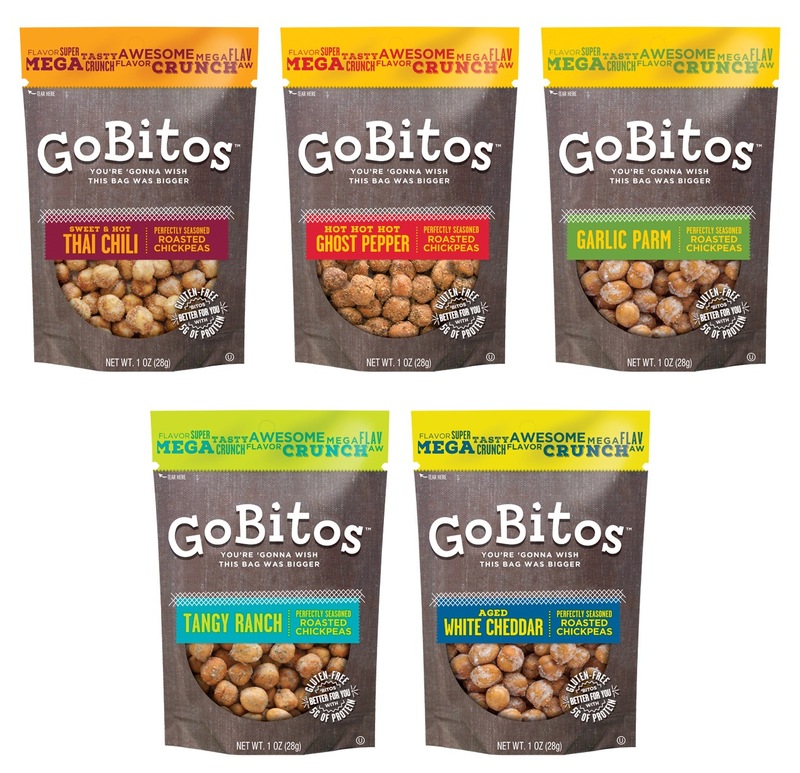 Gobitos™ are a delicious snack made from dried chickpeas, seasoned with terrific flavors. The snacks come in little pocket-sized pouches that are great for travel. Miller was tasked with coining a unique brand name, identity and packaging design. 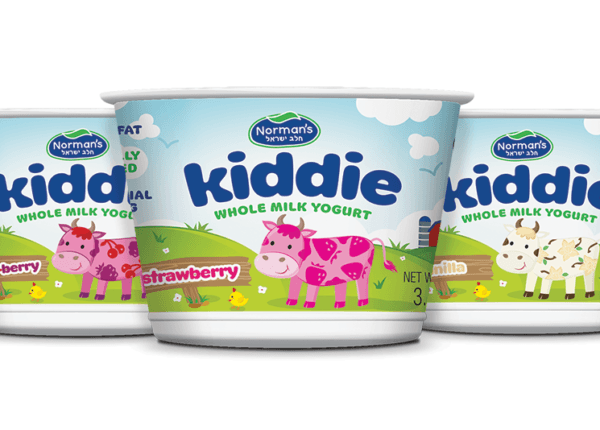 We worked with the client to come up with a strategic approach that appeals to a young demographic, yet bridges to adult consumers as well. 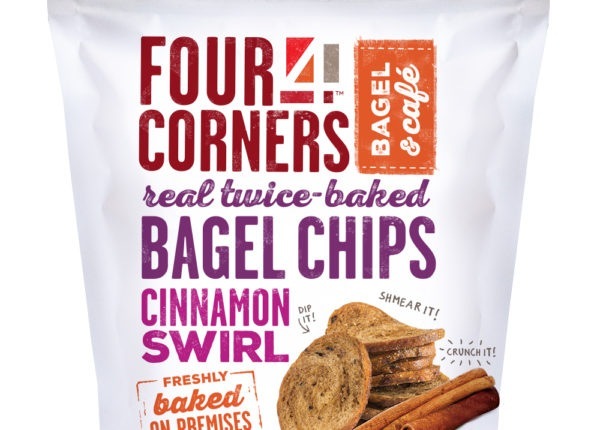 The design reflects a playful approach that appeals to consumers of all ages and gives the line that bursting-with-flavor appeal. 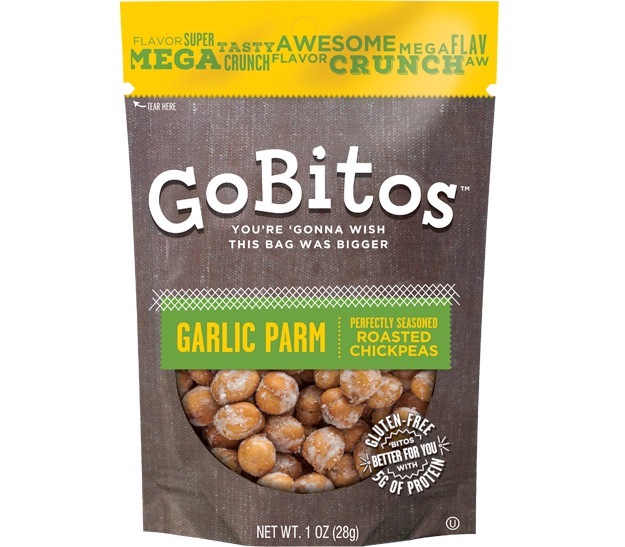 Miller’s role in developing the chickpea snack branding for Gobitos™ spanned: strategy for targeting the ideal demographic, brand naming, branding, voice, packaging design and copywriting.